Entertainment & sports districts are important in raising a city’s profile, for example hosting international events but also providing its population with a thriving destination to enjoy their leisure time. Designing sports and leisure districts as multi-functional environments is crucial to creating consistently active places as opposed to places only enlivened in evenings or during sporting events. Place Dynamix have been involved in sports stadium and surrounds planning in various countries. Notably, our team was involved in the winning bid for the Qatar World Cup in 2022 and continues to advise the government on major planning and infrastructure projects in the country related to the tournament. 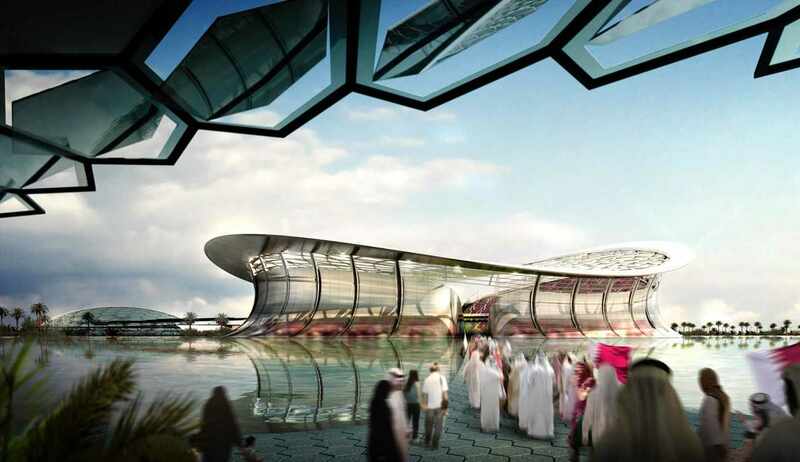 We are specialized urban design, placemaking and landscape consultants in the prestigious design team for Lusail Stadium, host of the FIFA World Cup Final in 2022.